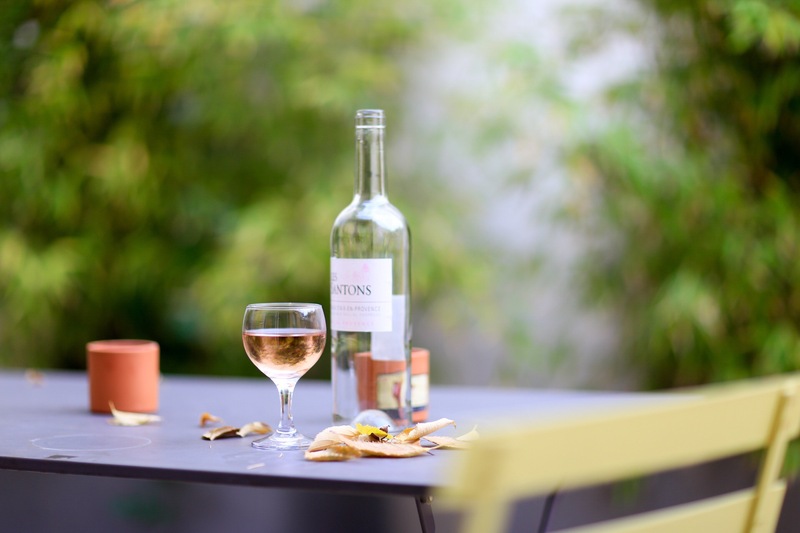 This entry was posted in Provence and tagged langedoc, Provence, rose, travel, wine. Bookmark the permalink. ← Just like our cave?